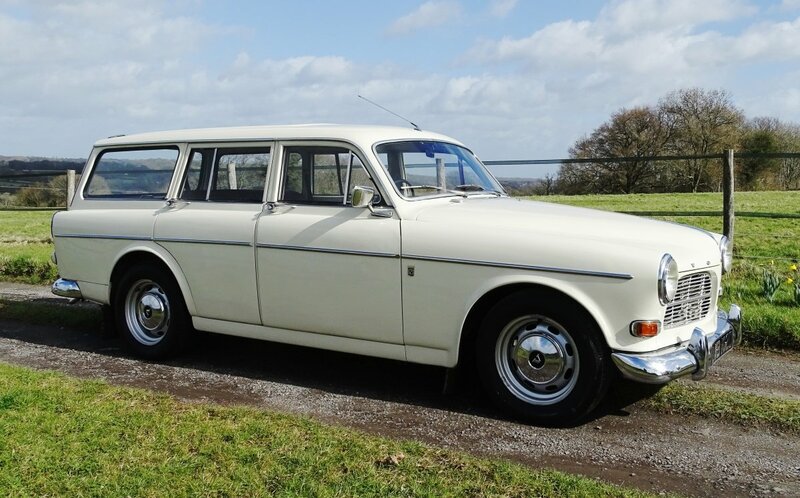 This is a really nice and very rare 1966 Volvo Amazon 121 estate car in Pearl White with original red interior. 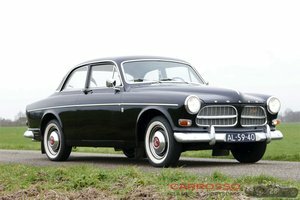 Bodywork and interior are in excellent order and the car drives superbly through its four speed manual transmission with overdrive. 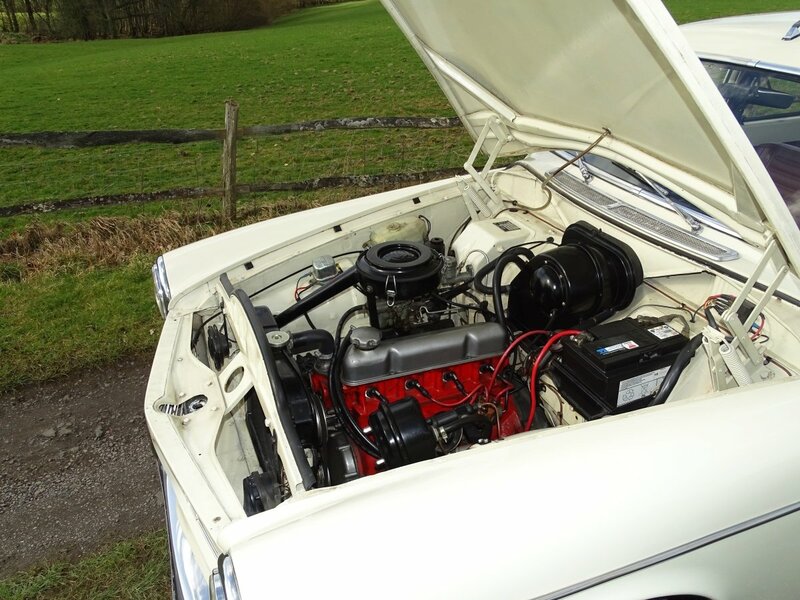 Although now tax and MOT exempt the car has an advisory free MOT until 27th February 2020. I ensure that all my cars have a very long or new MOT both for peace of mind and also to preserve the history of the vehicle. 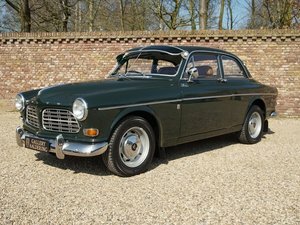 Although built 53 years ago this Amazon is a pleasure to drive with light steering, good brakes, a reasonable amount of power and a brilliant heater! 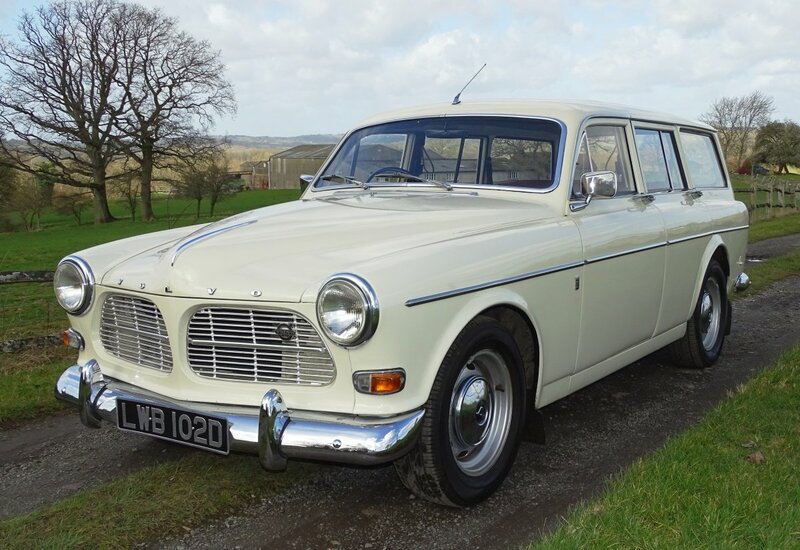 The overdrive on fourth gear makes a considerable difference to the car's ability comfortably to keep up with modern traffic and all in all this is an eminently useable classic which can be driven with pride and enjoyed immediately. 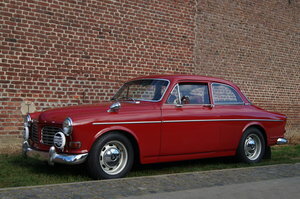 It has won many trophies over the years and a selection are with the car. Right hand drive Amazon estates are rarely available, and even harder to find in this condition. I am confident that anyone viewing the car will not be disappointed. 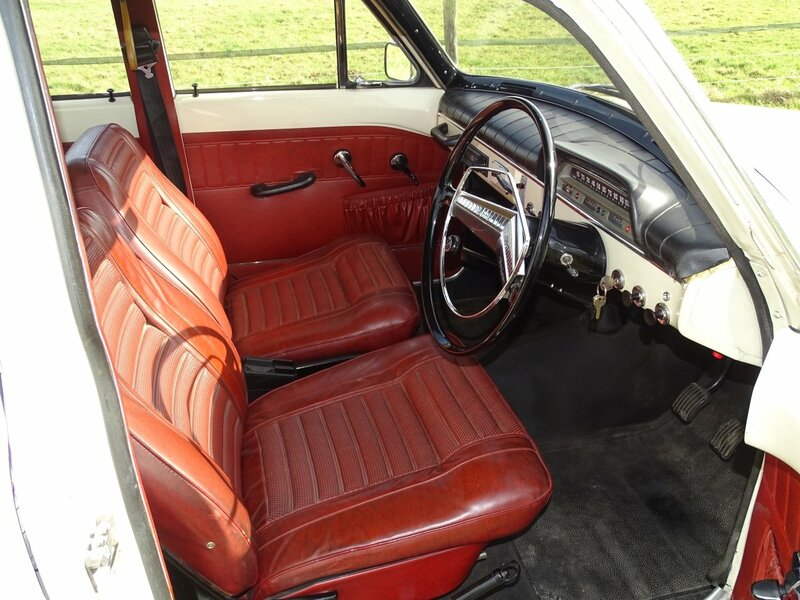 Please call me, Robin Whittaker, on 07860 726219 for further details or to make an appointment to view the car at my dry and well lit premises in Burwash, East Sussex. 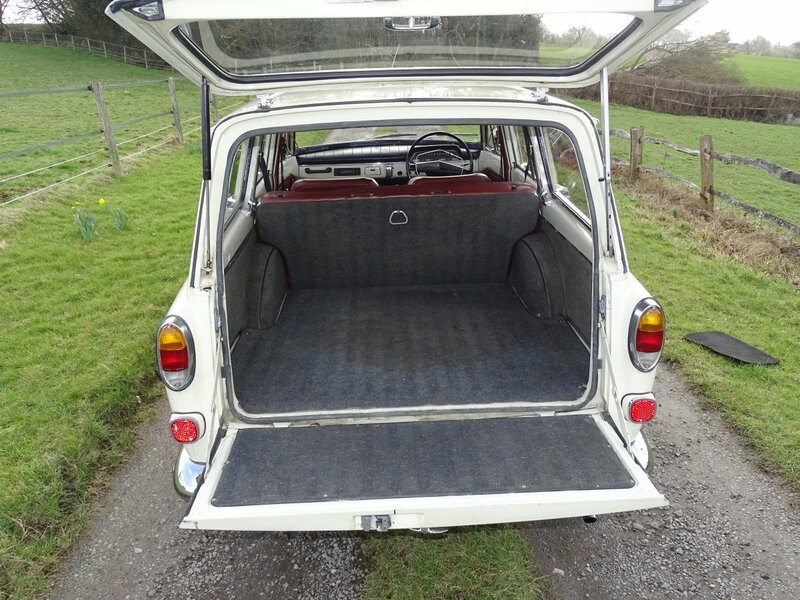 1966 Amazon 121 for sale, excellent condition. 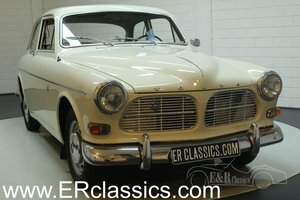 1966 Amazon 121 for sale. 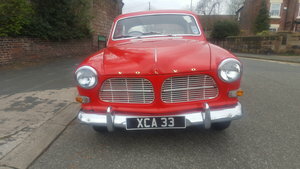 excellent condition, reliable runner. Recently serviced and bodywork lovingly restored by Bristol Classic Cars (list of works available) Been dry garaged for the last 18 years. 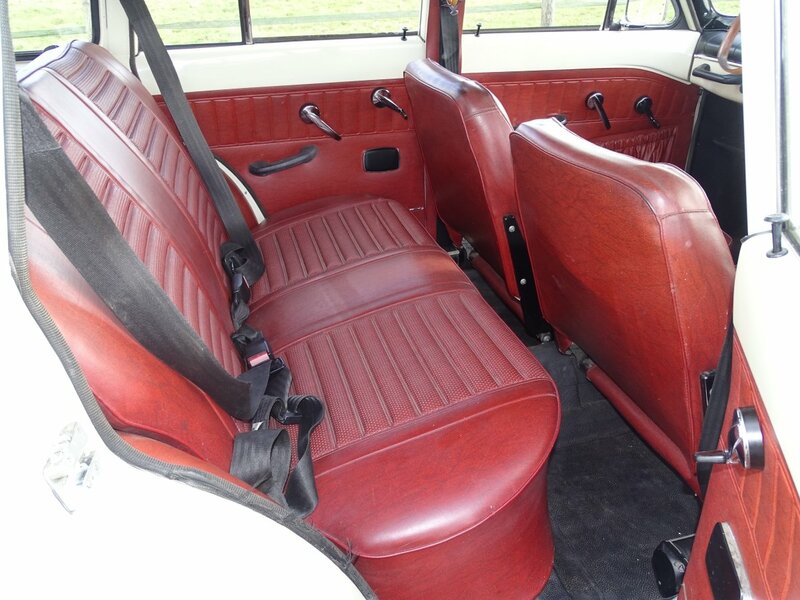 Rear seatbelts and overdrive fitted.